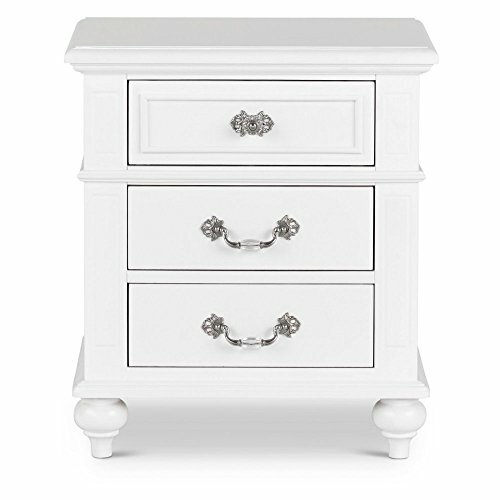 The Picket House Furnishings Annie Nightstand features drawers with crystal handles and knobs. This well-crafted, beautifully designed nightstand is a perfect addition to any little girl's room. If you have any questions about this product by Picket House Furnishings, contact us by completing and submitting the form below. If you are looking for a specif part number, please include it with your message.